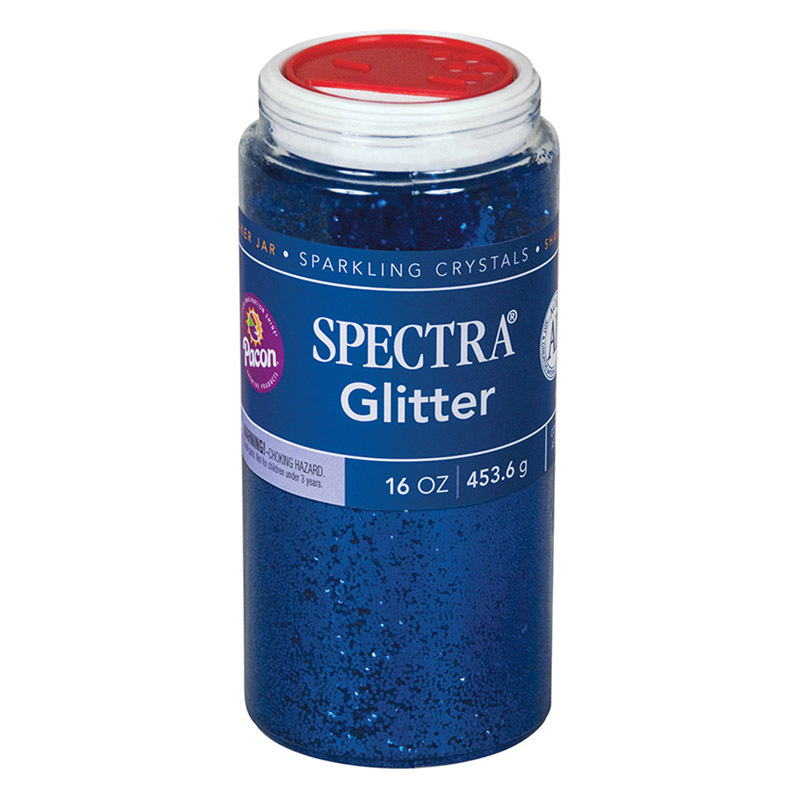 Spectra® Glitter Sparkling Crystals are high quality and are the perfect addition to any art project. To help satisfy a child's innate preference for things that shine, our hexagon shaped plastic glitter crystals (.040 size) are non-toxic and conform to ASTM D 4236. They're packaged in convenient plastic dispensing jars with a variety of slot openings, making it easy to use without a lot of mess! Each jar includes 1 lb. of glitter. 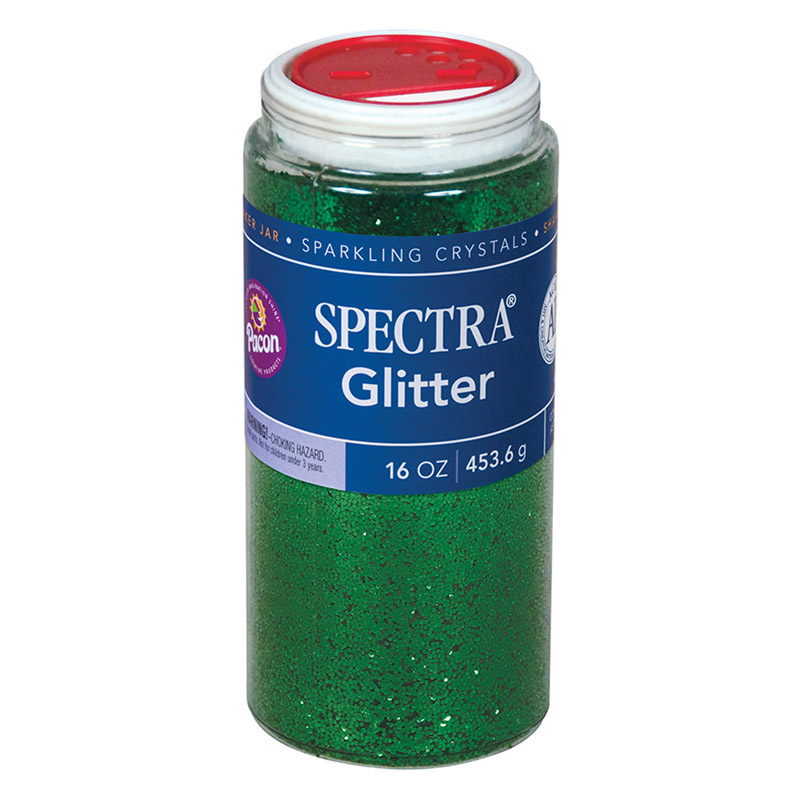 Sold as 2 jars of glitter. 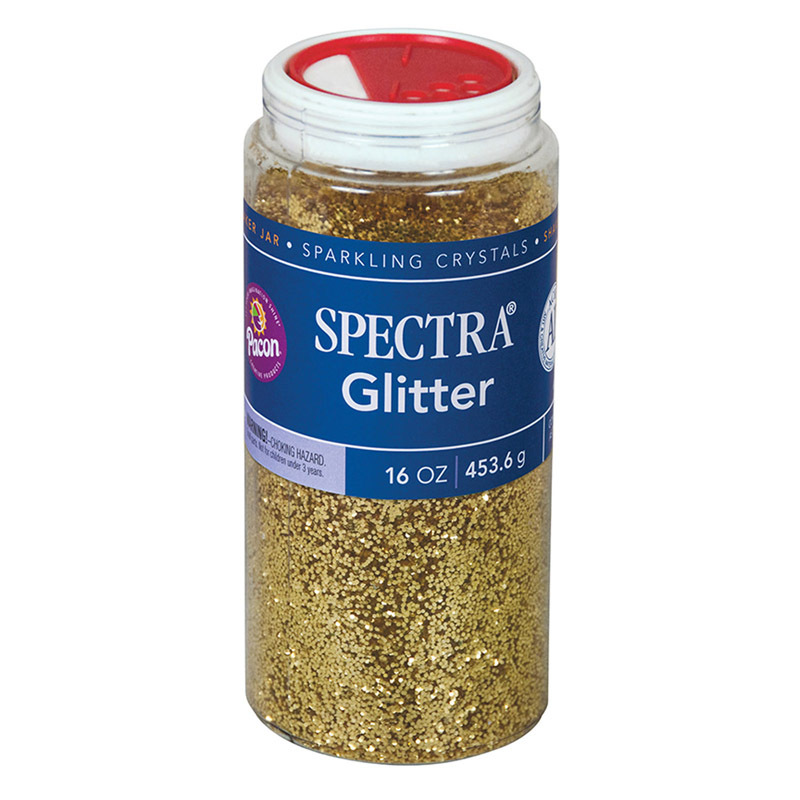 The (2 Ea) Glitter 1lb Gold can be found in our Glitter product category within the Arts & Crafts.